Boeing Co., the world’s largest aerospace company, landed a $1.5 billion contract to supply P-8 Poseidon aircraft to the U.S. and Australia. 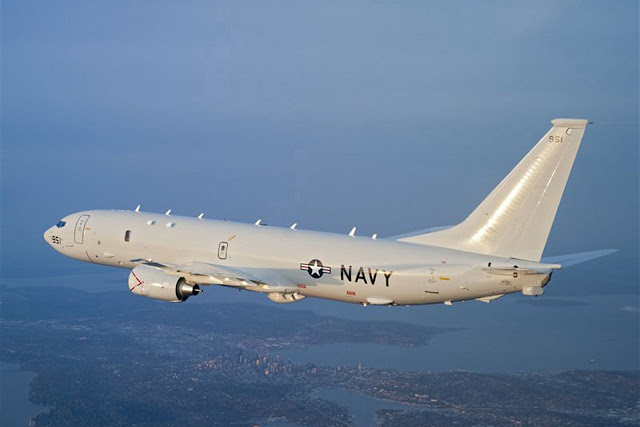 The deal, announced Thursday evening by the Pentagon, calls for delivering 13 more of the maritime surveillance aircraft, including the first four for the Australian military and another nine for the U.S. Navy. That will bring the Navy’s fleet total to 62, of which Boeing has delivered 28 to date, according to a press release from Boeing.